Memoirs of an Uprising - The new studio album from Damon Johnson, available everywhere. Stream, purchase, and add to your library now! 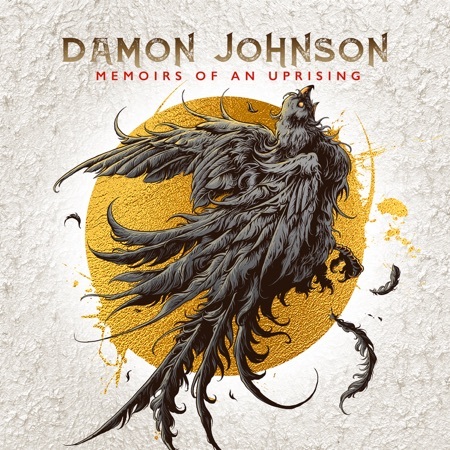 Memoirs of an Uprising The new studio album from Damon Johnson, available everywhere. Stream, purchase, and add to your library now!